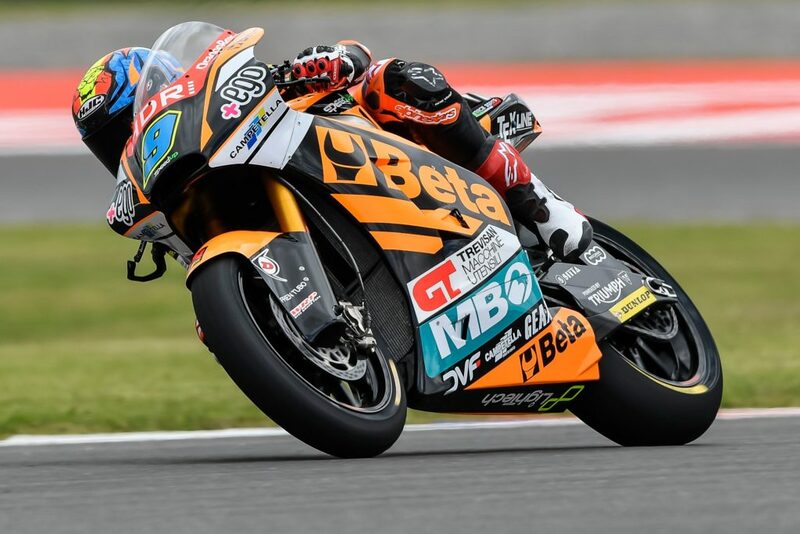 The Argentinian qualifying ends the second day of the race weekend at the Termas de Rio Hondo circuit and teams are preparing for the last changes before tomorrow’s race. The Beta Tools Speed ​​Up riders leave the circuit with a half-smile for not having concluded the Q2 as expected after the excellent performances of both in the three free practice sessions. The third practice of Navarro was amazing. He marked the fourth time of the three practices and went directly to Q2. He immediately started well in qualifying, finishing among the top positions but after a few laps the feeling with the bike changed and Jorge felt compelled to return to the garage, thus losing the last minutes of the session. He took eleventh in qualifying and he will start the race from the fourth row of the grid. “This morning we made some changes from yesterday’s setting and I immediately found myself well. The bike gave me great sensations and in fact we finished fourth the fp3 although the pace was even more deserving and competitive. In qualifying we went out with the same bike and I don’t know why, due to the slightly rising temperature, but I didn’t have the same feeling with the front. On track I didn’t understand the reason and so I decided to go back to the garage but I didn’t realize that the times were tight and so when I got back on track I couldn’t make a competitive lap for the little time available. Anyway, I know I’m competitive and I’ll do my best tomorrow”.